Evanston is an interesting and pretty community located just 30 minutes north of downtown Chicago. 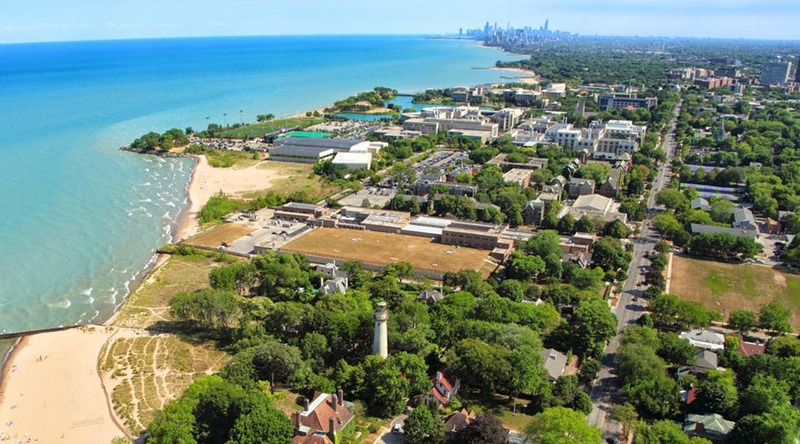 Clean sandy beaches, tree-lined streets, bike paths, Northwestern University, excellent restaurants, shopping, arts, theater, and live music are some of what attract people to Evanston. If you would to learn more about Evanston, here are two links with information about events, lodging, restaurants, shopping, and more. Davis Facilitators or Specialists by Davis Dyslexia Association International.